Penguin, Panda and Hummingbird Protected. Each bookmarking will be done from unique proxy. Manually bookmark your website only in Top sites. 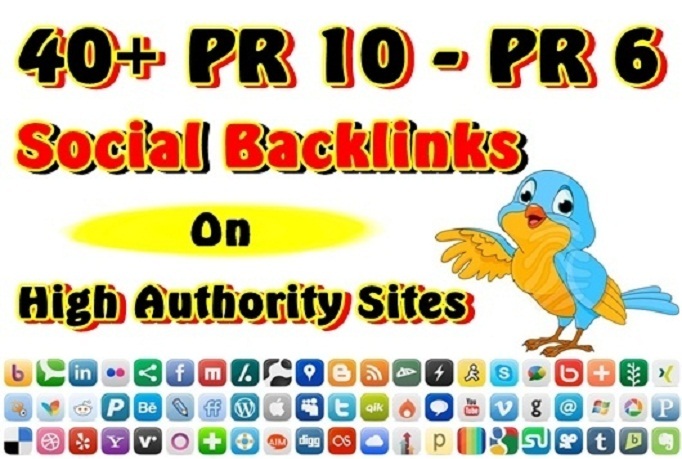 Page rank of all the sites are Pr7 or above.